Emmanuel Macron will become the next French president, projections say. 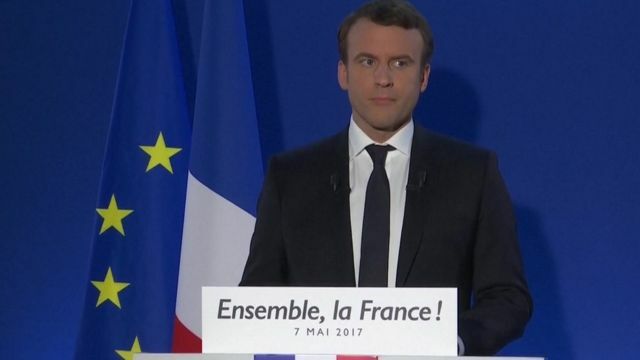 Polls suggest he took about two-thirds of the vote, beating Marine Le Pen. Watch live coverage from the BBC News Channel - this content is available in the UK only.